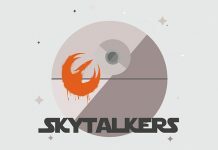 Time to revisit Tarkin's Top Shelf with episode 64. Time to revisit Tarkin's Top Shelf with episode 63. Time to revisit Tarkin's Top Shelf with episode 62. 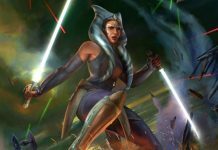 Young adult novel, Ahsoka, will be topping the New York Best Sellers List when it is officially announced on 30th October. 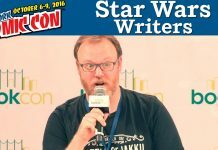 In a fantastic panel from Salt Lake City Comic Con, edited and transcribed by Club Jade, we hear from E.K. 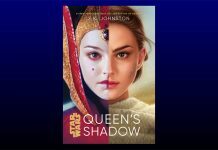 Johnston on her Ahsoka novel, out today. 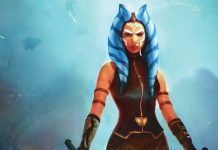 The much anticipated novel Ahsoka, by E. K. Johnston arrives on October 11th, and Random House Audio have released the following preview of their audio reading of the novel. 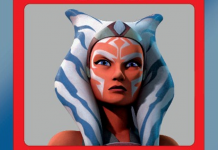 Actress Ashley Eckstein has revealed that she will joining Ahsoka author E.K. Johnston for a Book Tour & Fan Meet-Up across three US states.